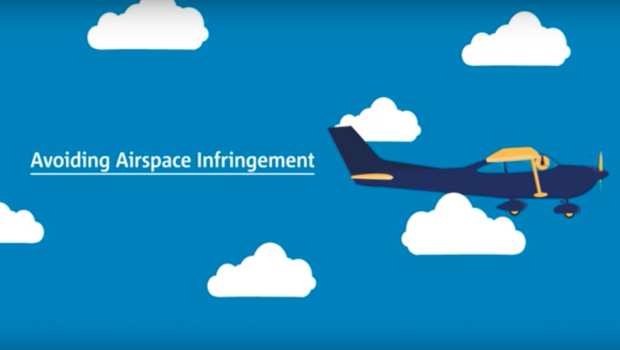 EASA have put together a short video to highlight the problems associated with airspace infringements and how to avoid them. 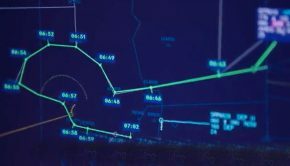 Airspace in Europe is often very complex and avoiding airspace infringements is not always easy for even the most experienced of pilots. 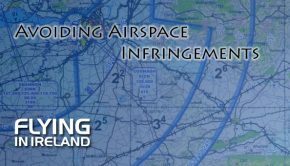 The number of airspace infringements has increased significantly in Europe over recent years. 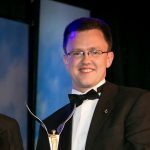 FlyingInIreland has requested airspace infringement data from the IAA and will publish a separate article with that information when we receive it. Before Flight: Plan and prepare your flight, use modern flight planning and navigation software, identify controlled or restricted airspace and turn on your transponder. 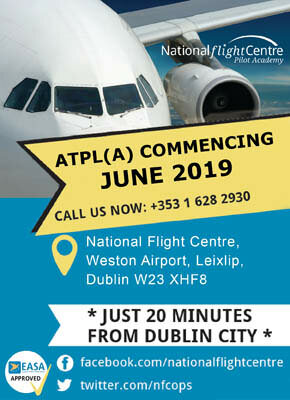 Also, consult the National Aviation Authority (NAA) or Air Navigation Service Provider (ANSP) websites for additional information and contact your Flight Information Service (FIS). 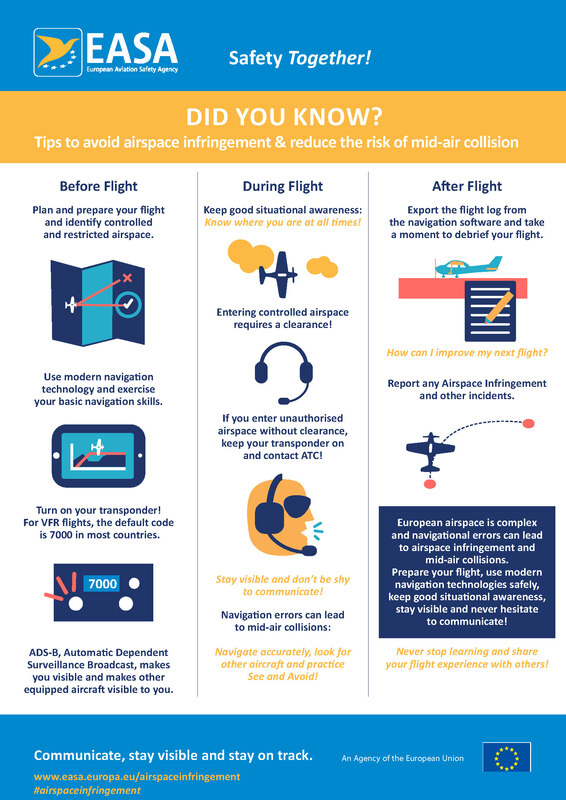 During Flight: Keep good situational awareness, obtain a clearance before entering controlled airspace and report if you are lost or enter controlled airspace without clearance. 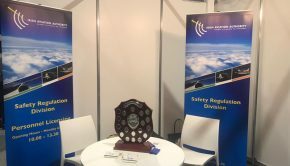 Stay visible by keeping your transponder on and don’t be shy to communicate. After the Flight: Debrief your flight in order to learn lessons and share your experiences with others.